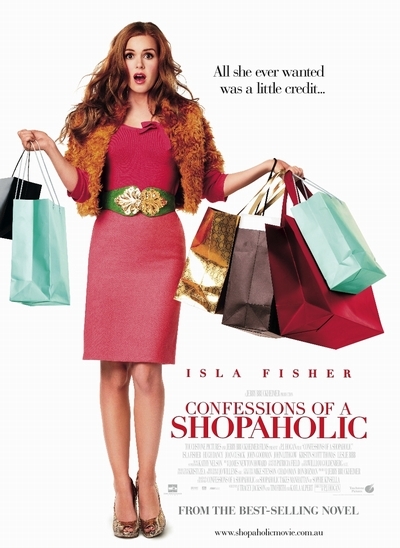 Story: In the glamorous world of New York City, Rebecca Bloomwood (Isla Fisher) is a fun-loving girl who is really good at shopping - a little too good, perhaps. She dreams of working for her favorite fashion magazine, but can't quite get her foot in the door - until ironically, she snags a job as an advice columnist for a financial magazine published by the same company. As her dreams are finally coming true, she goes to ever more hilarious and extreme efforts to keep her past from ruining her future.